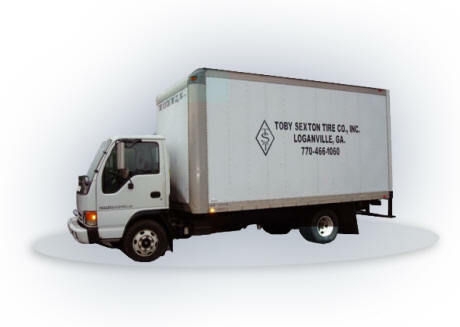 Toby Sexton Tire Co. is a worldwide, wholesale distributor of tires, tubes, flaps and wheels. 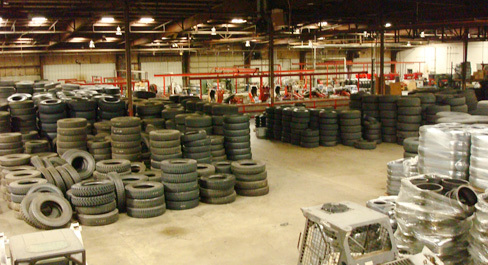 Within our product line we stock New Tires, Used Tires, Recapped Tires, Wheels, and Casings in all sizes and tread patterns. Please take a look at our website for examples and pricings of our products. We have many products in addition to those listed here. For a full inventory listing, please contact us via email or phone. Our primary facilities are located in Loganville, GA and consist of over 190,000 SF of office warehouse space. Sales & Service: Tony Sexton.